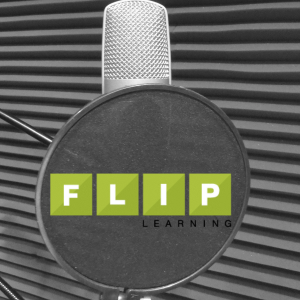 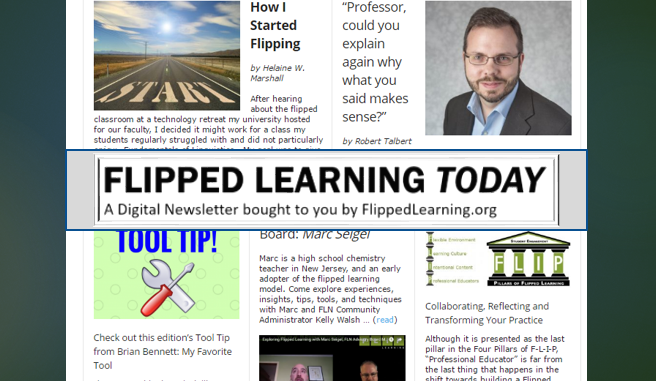 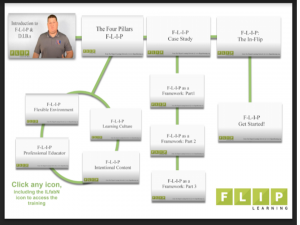 Flipped Classroom, Flipped Learning, Flipped Mastery, Flipdows XP, … what does it all mean? 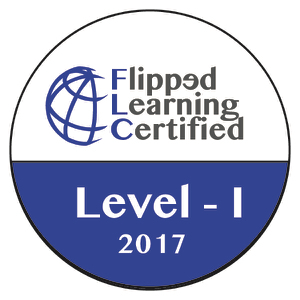 The flipped learning community like so many educational learning communities seems to have its own language. 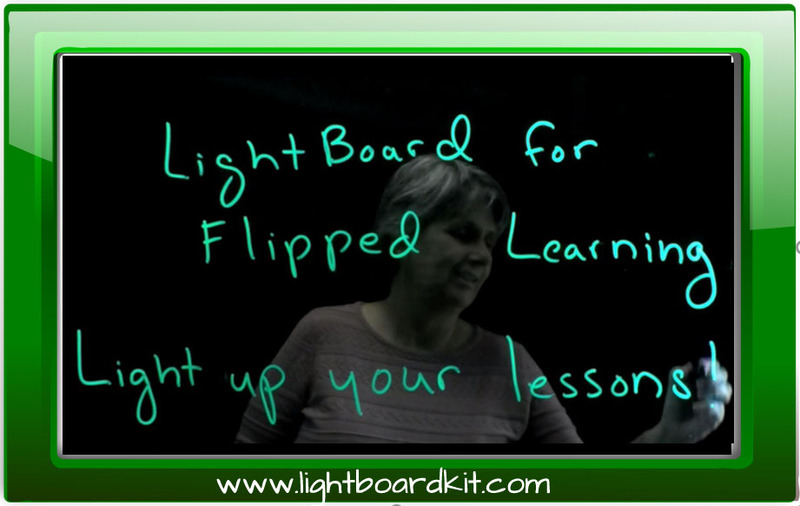 Much like the English language what a term means is in many cases dependent upon who is using it. 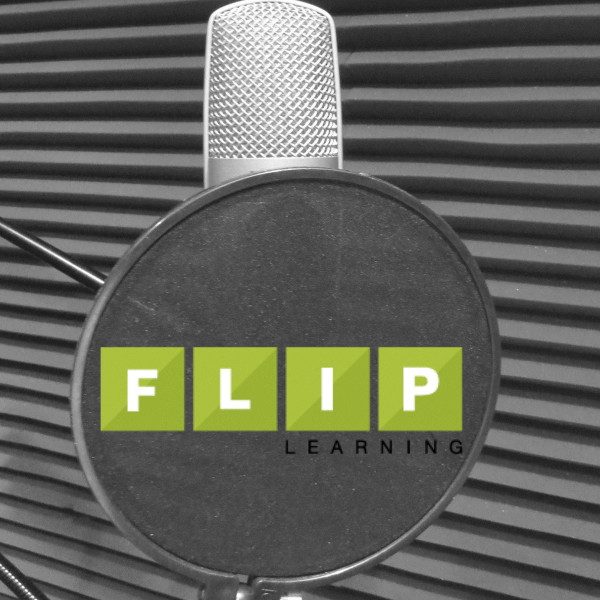 In this episode we attempt to give at least a little insight into some of the terms and how those terms might fit together if you are looking for a way to get a handle on the blogs, vlogs, pods, books, ideas, and speakers. 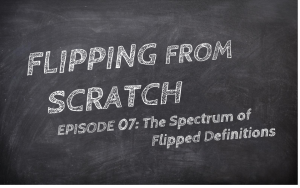 Join me as we look at a brief history and try and make sense of it all here in episode 07.